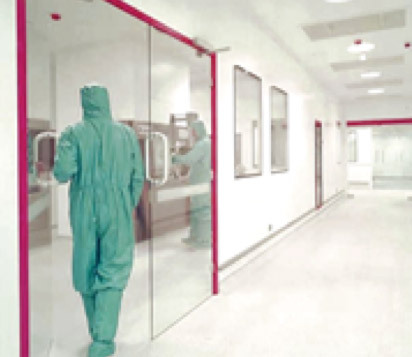 Proven MSS Engineering skills and quality products secured this prestigious Solid Dose construction project; resulting in this installation achieving the prestigious ‘Manufacturing Chemist’ Cleanroom of the Year award. 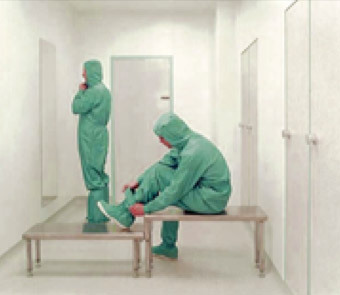 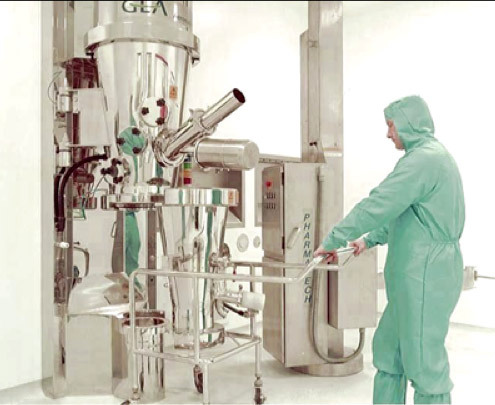 In selecting MSS, the client recognised the need to ensure that the Specialist Contractor could provide a team of people who would be familiar with a variety of cleanroom problems and had the skills and previous experience to resolve them. 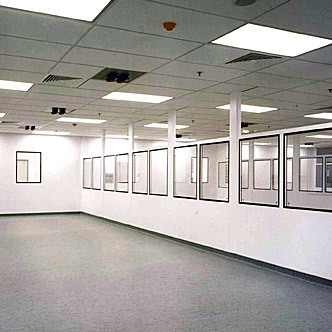 MSS worked closely with the clients design team right from the early concept stage and were able to develop a number of unique design interface solutions.